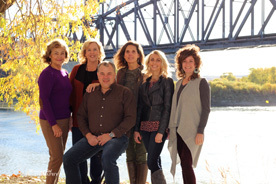 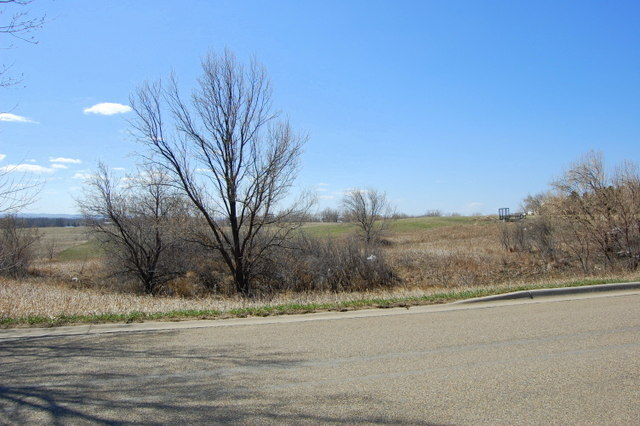 LOT FOR SALE ON RED RIVER DRIVE- This 20,909 sq. 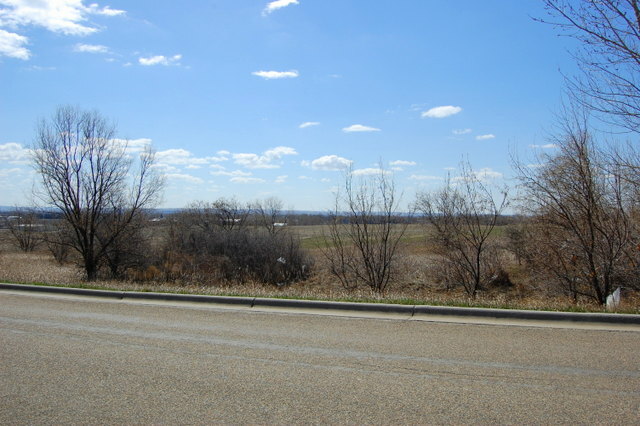 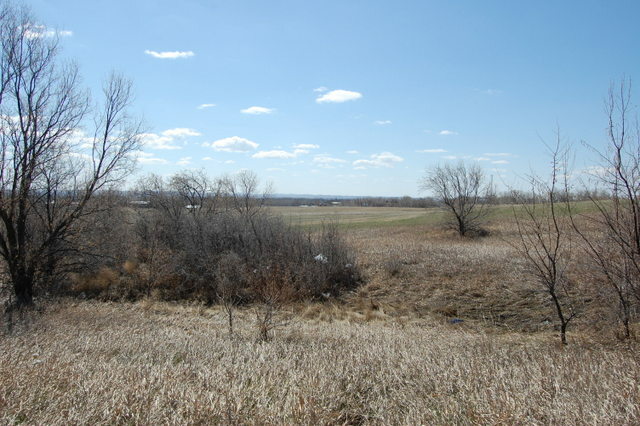 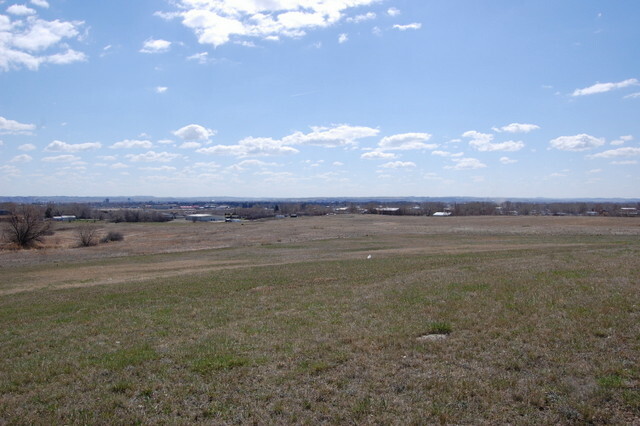 ft. lot is located on Red River Drive with an excellent view to the south. 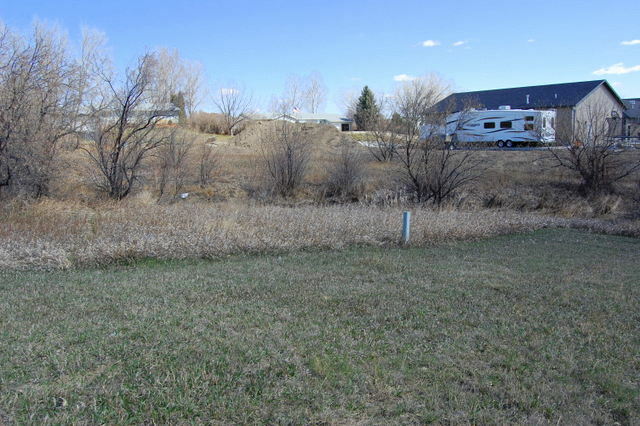 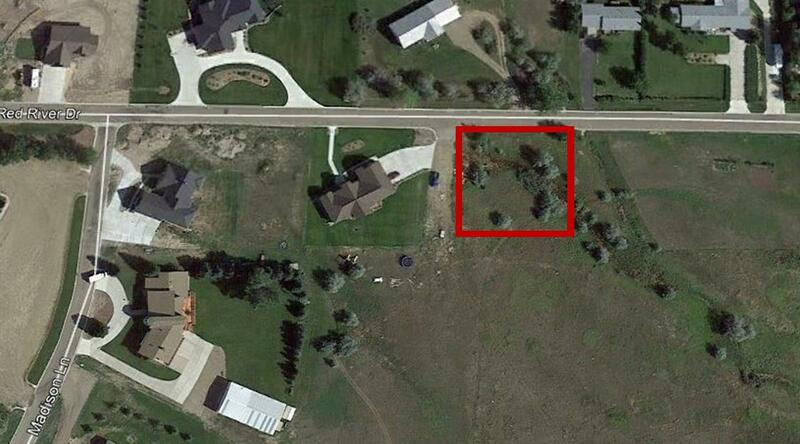 This buildable lot is in a strong residential neighborhood with access to city water and approved for its own septic.